This is the perfect excuse to give Spot a little extra attention. 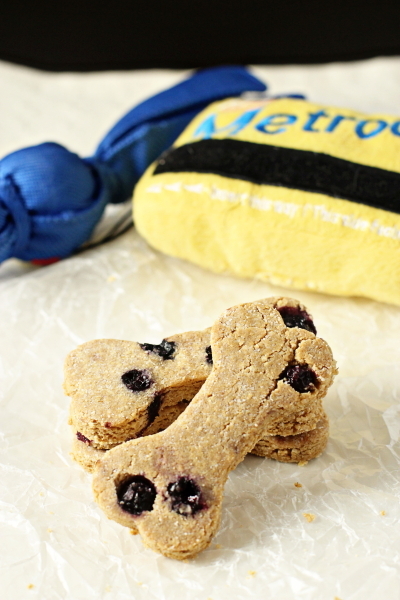 Adding blueberries to dog treats makes for an extra special snack. They are low in fat and high in vitamin C and fiber. Keep in mind that fruit should be consider an occasional treat, not a daily supplement. If you have concerns about what to feed your pet, you should talk with your veterinarian first. The simplest way of giving your dog this fruit is by offering washed, raw berries. 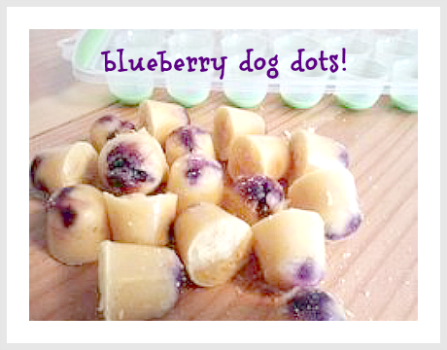 Or you can try making your own blueberry dog treats. 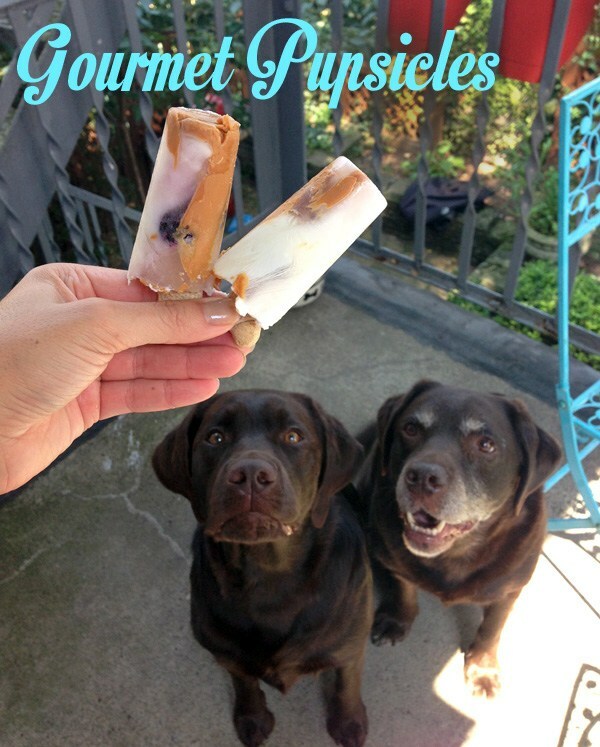 Below are three recipes for healthy, homemade treats that are sure to get that tail wagging.